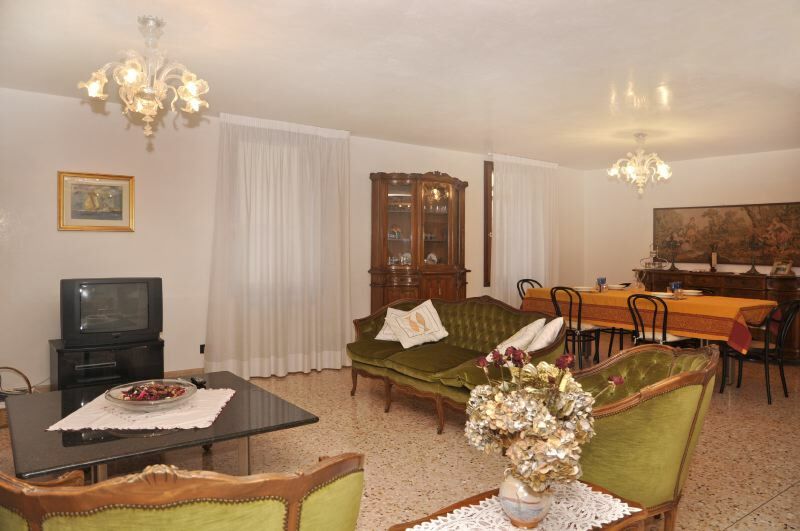 This apartment has been created on the first floor of a private building where only the owners live and has been recently renovated with great care. 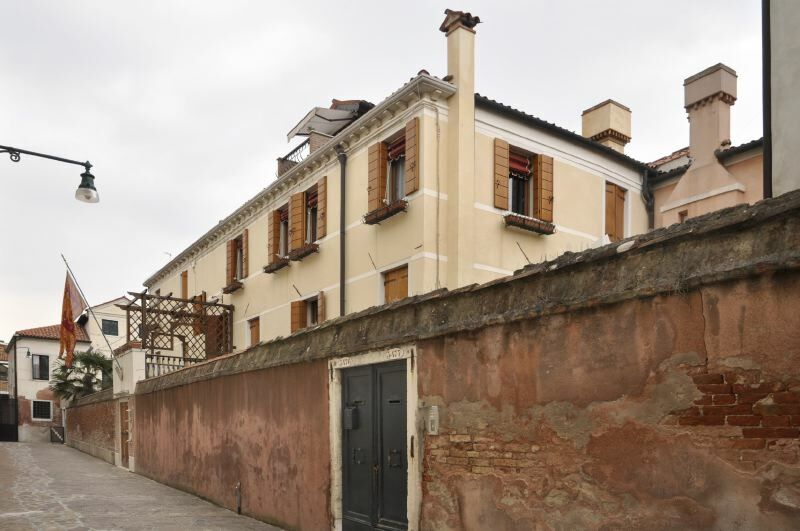 Located inside the Cannaregio district, one of the most peaceful areas in Venice. 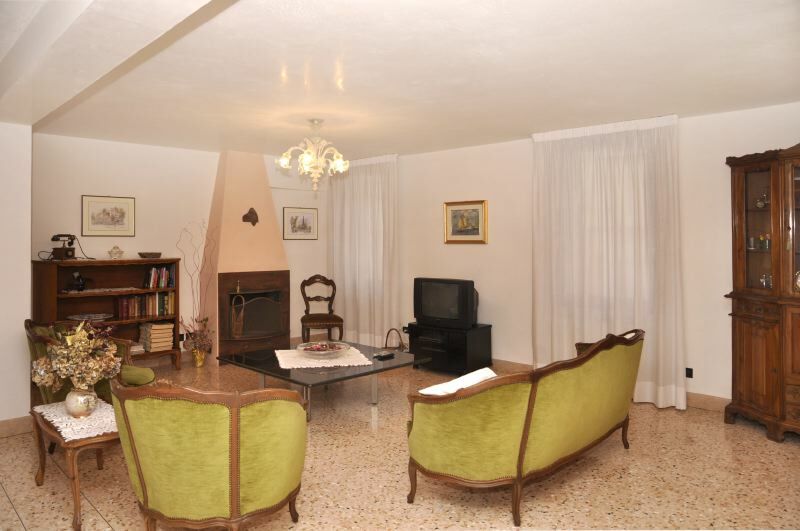 The house is near Strada Nova, the wide pedestrian street that leads from the railway station to Piazza San Marco, both of which you can reach in just 15 minutes on foot, or by taking the ferry bus. It is very nice to stroll around Cannaregio in search of its characteristic restaurants and typical taverns located along the alleys. The apartment is very spacious, perfectly furnished and equipped with all the comforts including air conditioning and a safe. FIRST FLOOR: entrance, spacious living-room with fireplace and satellite TV, dining area and kitchen area with oven, freezer, dishwasher and microwave, 1 double bedroom, 1 twin bedroom, 1 single bedroom, 1 bathroom with jacuzzi bathtub and shower, 1 bathroom with shower, 1 bathroom (no shower)/laundry room with washing machine.